Over 18,000 dream homes built and the next one could be yours. Wayne Homes was founded in 1973 and was named in honor of Wayne County, Ohio, where their first homes were built. They are currently serving Pennsylvania, Ohio, West Virginia, Indiana and Michigan, and have been building here in Pennsylvania for well over a decade now! Their Pennsylvania office is conveniently located on RT-22 in Greensburg where they have two model homes on site, a two-story and a multi-level, that you can tour and explore before sitting down to discuss well over 40 floor plans and how each are customizable to your specific needs and decorative style. This dedication and attention to detail is why Wayne Homes has won numerous local, state and national awards for value, energy efficiency, price and design; including America’s Best Builder, Builder of the Year, and two-time winner of the National Housing Quality award. Their success comes from combining high quality and affordable prices while consistently delivering a great customer experience. 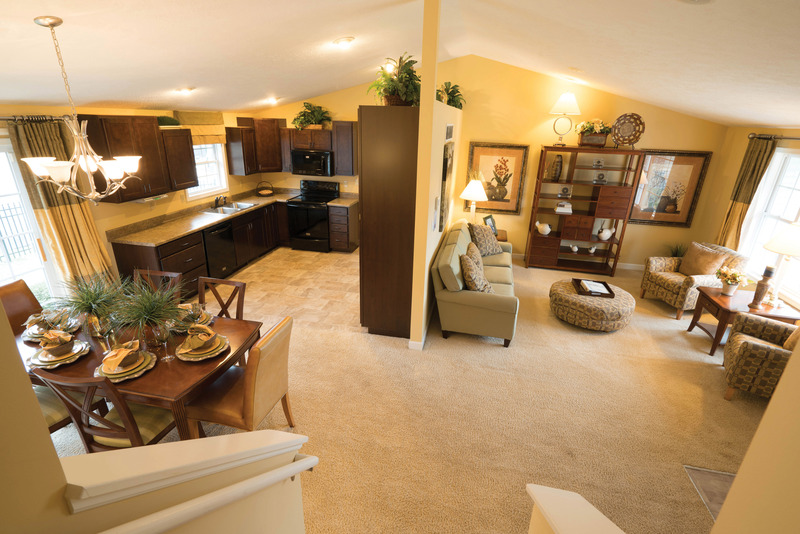 Wayne Homes’ priority is personalization and customer service. One stand-out tool that Moreland mentioned is the Personal Value List. Wayne Homes’ New Home Consultants work one-on-one with homeowners to craft the Personal Value List, determining what is important to each unique customer, creating a specialized, personal experience. Wayne Homes can also recommend a preferred lender who specializes in construction loans and how they differ from traditional standard loans. However, customers are also welcome to use their own lender, if they prefer. To learn more about how Wayne Homes can make your dream home a reality, please visit www.WayneHomes.com or call 866-883-2852 to make an appointment.